The best place for you to find trending national real estate news. What can you do to improve your home search? Welcome Evan Ehrlich onto the show to discuss natural disasters and his company, Response Team 1. Featuring Professor Yezer from GWU. Do we live in a mousetrap? Are you going to be stuck renting forever? Can we afford America? This episode features Lee Goupil from lojiic. Want to learn how to boost your business? Listen as Lee explains durind today's episode! We welcome General Tim McHale and discuss how real esate is effected by holidays such as the 4th of July. Stay tuned to find out more about the retail apocalypse... and who's really to blame! REAL ESTATE NOW: Do you live in the safest state ... or the most dangerous? Real Estate NOW: Is it OK for an adult child to live at home? Real Estate NOW: How does the volcano in Hawaii affect the real estate market? Real Estate NOW: What are the 10 coolest US cities to visit in 2018? Real Estate NOW ft. Melissa Bradley: Is retiring on $1,000,000 a good idea? Melissa Bradley, a Realtor from Northern Neck, Virginia speaks about her experience with our sponsor, Relocation Nation. A little later, we discuss whether or not it's a good idea to retire on $1,000,000! Real Estate NOW: Where does an Olympic Gold Medalist spend her free time in Montgomery County? We chat with Haley Skarupa from USA Hockey! Real Estate NOW: What do the record high home prices mean for other markets? Real Estate NOW: What impact does AirBNB have on the housing market? Eric is joined by two experts in the home mortgage field, on air to answer the most pressing questions about interest rates for the upcoming year. Real Estate NOW: What does the real estate market in Hong Kong mean for investors in Miami? 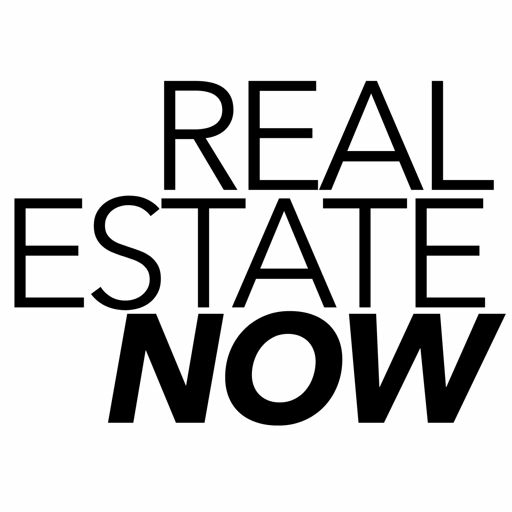 Real Estate NOW: How do you succeed in business? How do you succeed in business? What's the deal with Amazon's potential move to the DC, MD, and VA area? Listen now to find out! 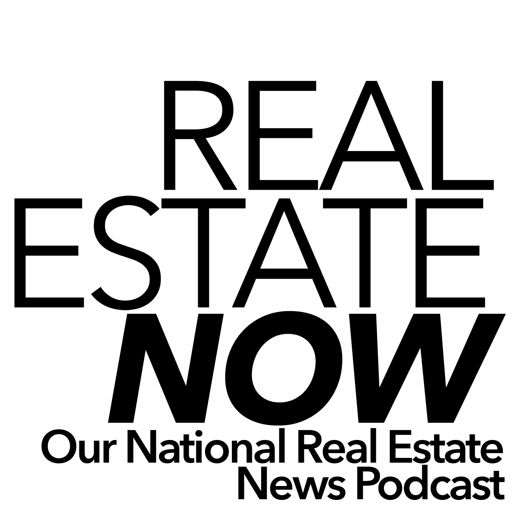 Real Estate NOW: What are the current real estate market conditions that concern you?